As part of the Global Marine Group (GMG), CWind provides topside, splash zone and subsea engineering services to the offshore renewables and utilities market. Utilising Group assets, engineering expertise, highly skilled teams, and a track record of successful project delivery, CWind has the capability to provide effective, innovative solutions, to meet client needs, across the construction and O&M sectors. With experience at 50 UK and European offshore wind farms, CWind is an established, trusted partner. CWind’s ability to execute integrated turnkey solutions throughout the entire project lifecycle of a wind farm is demonstrated through existing long-term O&M contracts, completion of more than 890 cable pull-ins to date, commissioning scopes of work at almost 600 turbines and pre-assembly work packages at over 760 turbines. 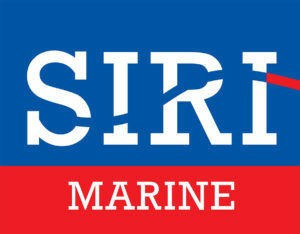 The Company also has its own UKbased training facility, CWind Training, providing a range of bespoke and GWO, IOSH and STCW accredited safety training courses. 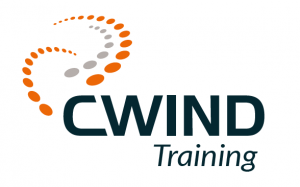 CWind Training has access to a full offshore simulation pool and partial turbine for simulating working at height, and confined spaces. 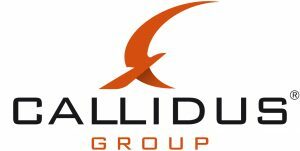 All courses are delivered by a highly capable team of trainers, who have professional experience in the offshore wind industry. Additionally, in 2018, CWind Taiwan was established as a joint venture between CWind and International Ocean Vessel Technical Consultant (IOVTEC). 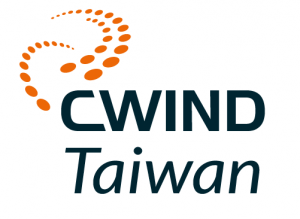 Based in Taipei, CWind Taiwan, provides offshore wind farm construction, O&M support services, cable installation and repair solutions, and training to Taiwanese offshore wind farm developers and owners. CWind Taiwan successfully completed its inaugural contract at Yunlin Offshore Wind Farm for a bathymetric survey, positioning the Company as a key member of the domestic Taiwanese supply chain.